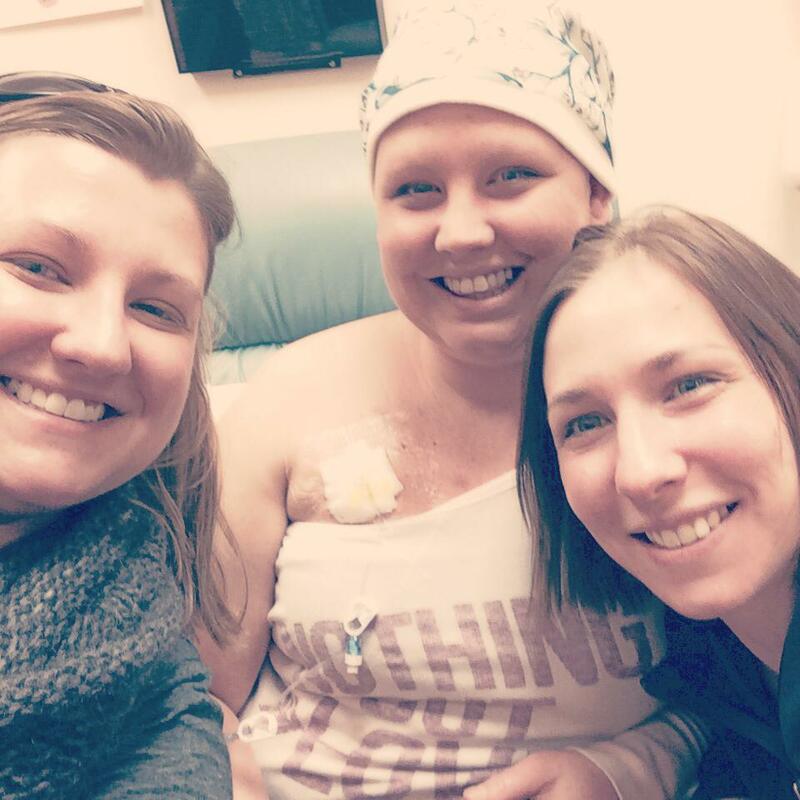 If you know Dana Nowland, you know she is a fighter. The past three months have been particularly rough, and life has thrown a couple of pretty hard punches at her and her family. The first being the unexpected loss of her father, Rich Nowland, on June 17th. It was that week she had scheduled an appointment to have a painful and suspicious change in her left breast checked out. Convinced it was a clogged duct; trying to cope with the loss of her father, and assist the family with arrangements for his memorial she nearly cancelled the appointment that afternoon. Urged by her family she decided to keep the appointment. It was almost 6 weeks later when she had a biopsy done on the mass that was discovered in her left breast. August 7th she was diagnosed with both Ductal carcinoma in situ (DCIS): Cancerous cells are confined within the lining of the milk ducts, and haven't spread through the duct walls into surrounding breast tissue, and Invasive ductal carcinoma (IDC): Cancerous cells grow in the duct lining, break through the wall of the duct and invade local breast tissue. She had to quickly come to terms with the fact that she was a 30 year old, single mother with breast cancer. In the following days, her family and friends came to her side and pledged to fight beside her until the cancer was gone. Due to the aggressiveness of the cancer and her young age, Dana made the brave decision to undergo a bilateral mastectomy with reconstruction on September 9th, 2013. Once she is healed from the surgery she will begin chemotherapy, which is planned to last 28 weeks. She will also begin Radiation which will last 8 weeks. The reconstruction process will last 24 months. Dana will also begin Occupational and Physical Therapy to help regain her strength from the effects of her surgery. During her mastectomy several lymph nodes that were determined to be cancerous were removed. The fight will be long and hard, but Dana is not going to let it bring her down. There have been tears shed, but also laughter and love. She is strong, optimistic, and determined to make it over this hurdle with her sense of humor intact. She will need our support and help to make the fight a little easier. For more details and pictures throughout Dana's journey, you can visit her "Dana’s Fight, Our Fight" Facebook page.